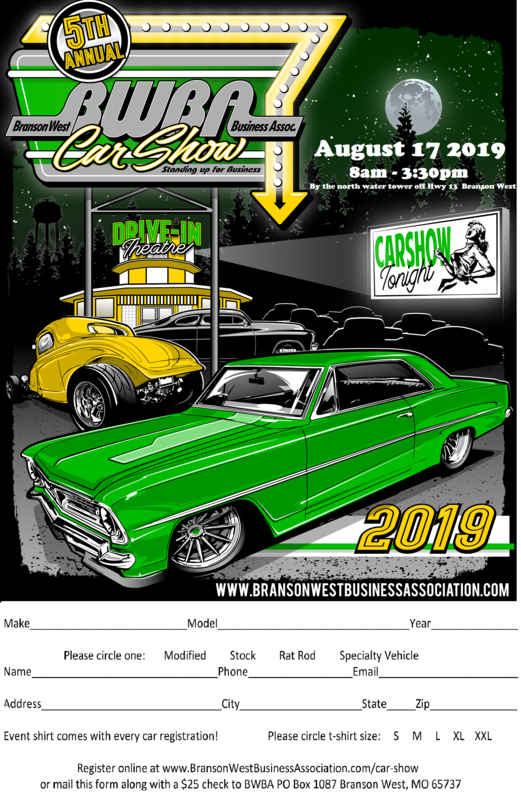 Register your vehicle here for the 5th Annual BWBA Car Show! When you click “Pay Now,” you will be redirected to PayPal to complete the payment portion of your registration. If you would rather pay by check, please click the picture below to print the Vehicle Registration form to mail payment instead.